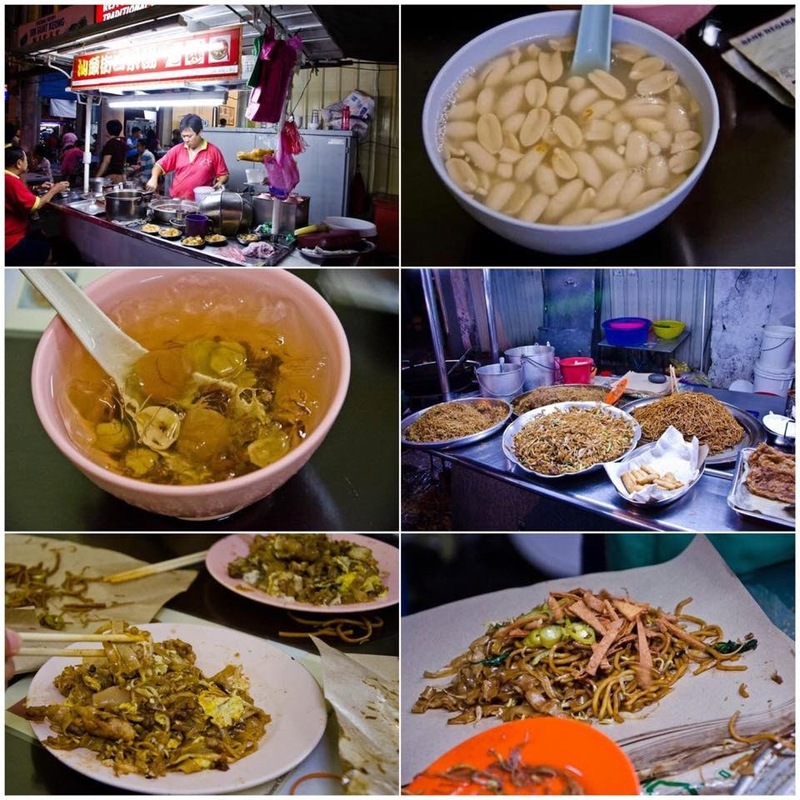 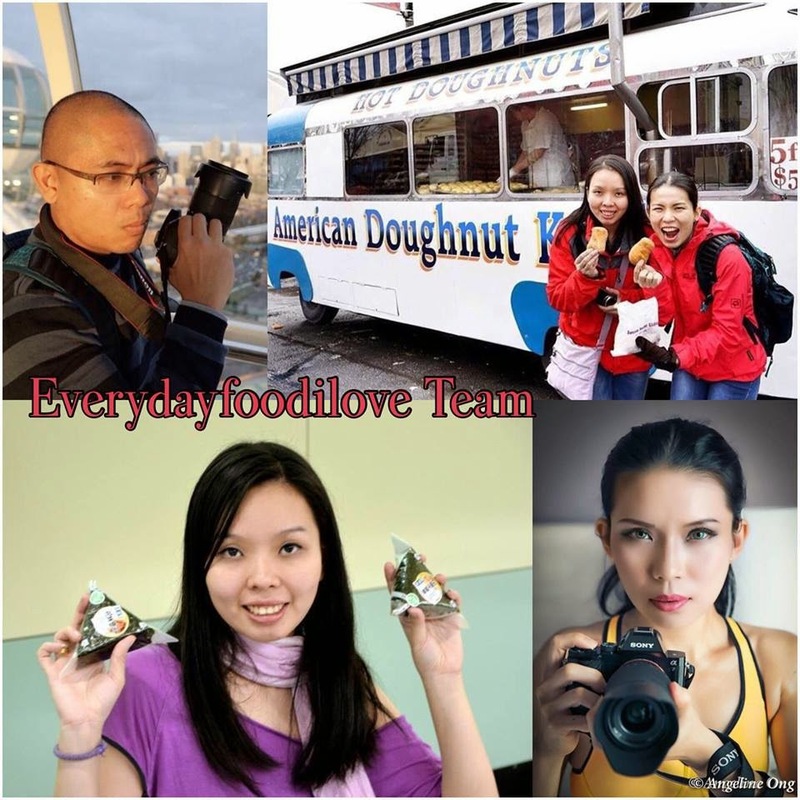 Kimberly Street is a nice place to have some Penang Hawkers food at night, famous for their very good Char Kuey Teow, Kuey Chap, See Ko Teng (Sweet desserts using Gingko, Longans, jelly) and chicken feet. 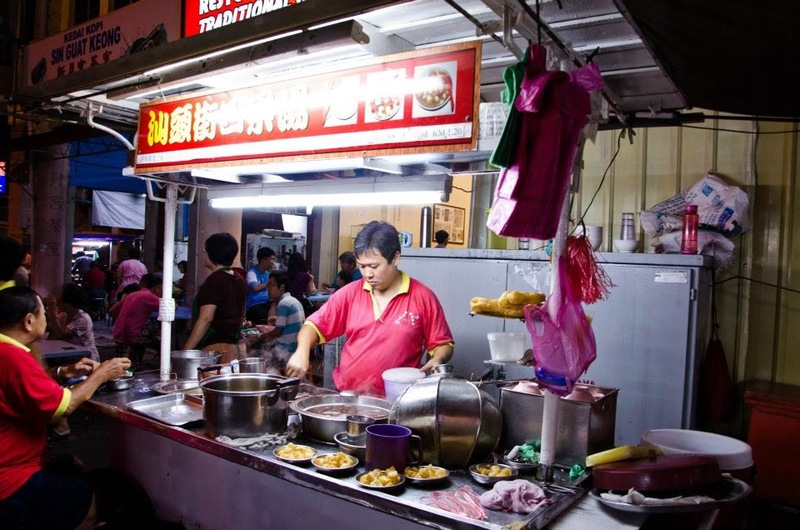 These stalls are at the Junction of Kimberly Street, Cintra Street and Sungai Ujong Road. 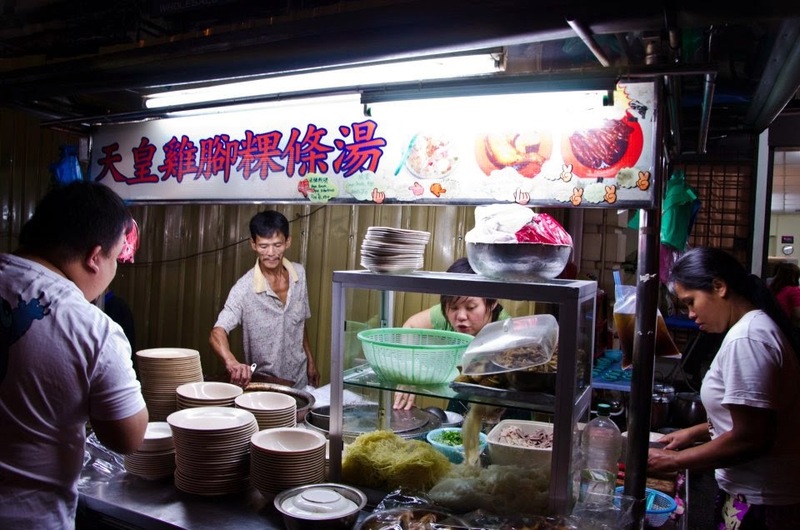 Some Penangites think this place serves the best Char Kway Teow in town. 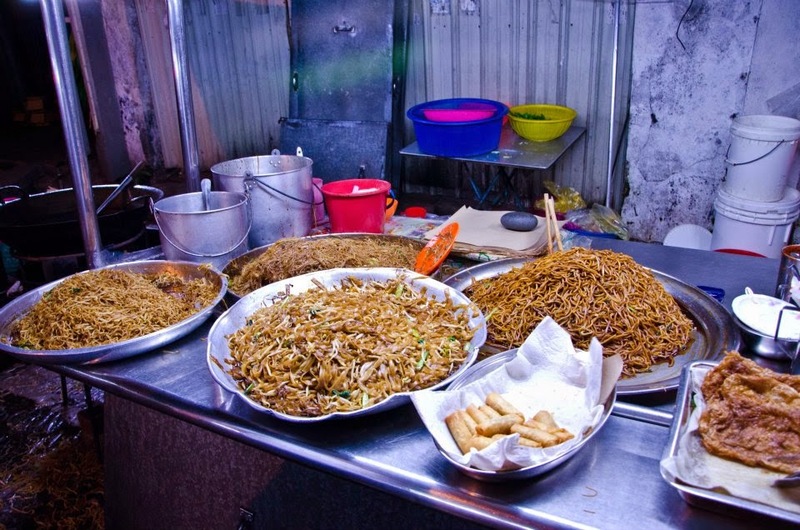 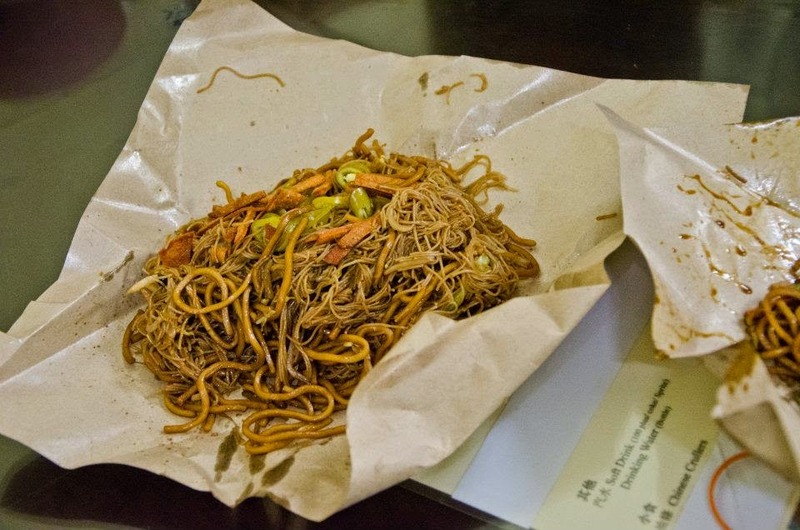 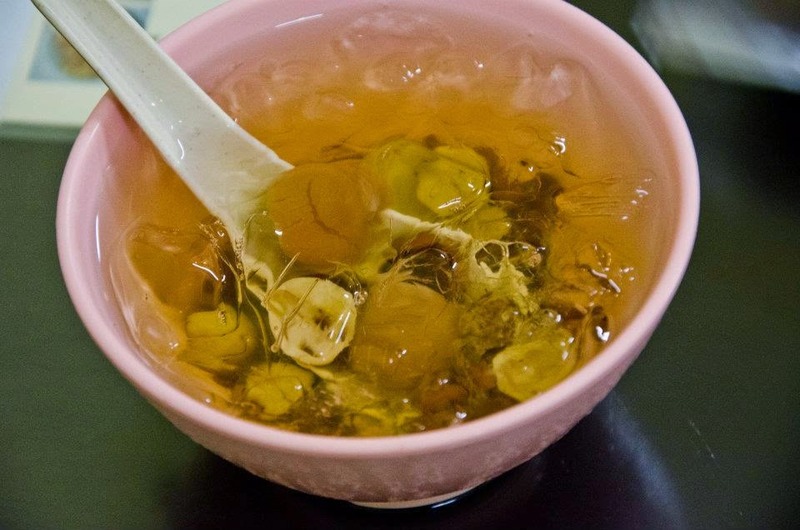 Kuey chap which is a thick handmade noodles serve in dark brew gravy, chopped pig's skin, intestines, coagulated pig's blood, liver, duck-meat, hard-boiled egg and many other delicacies, this are Penang soul food. 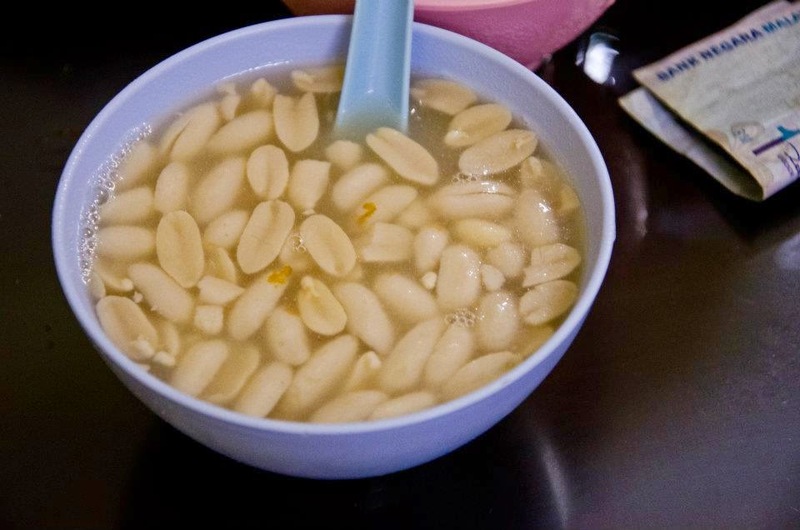 Sort and aromatic peanut dessert. 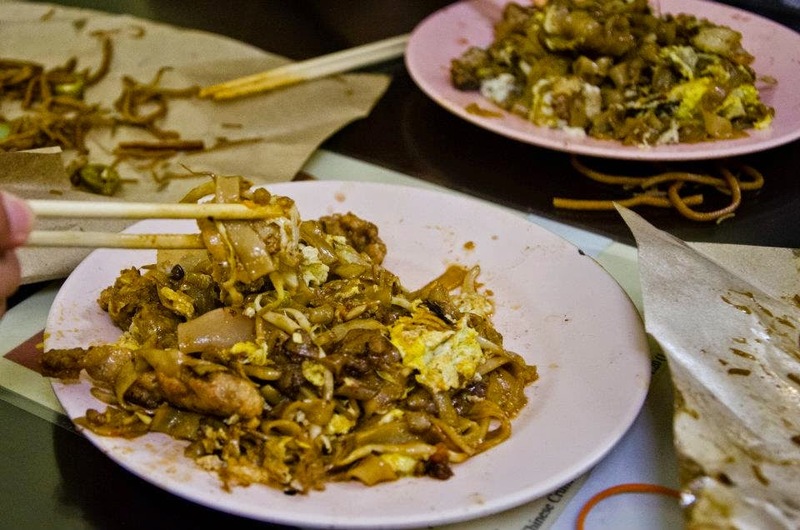 The fried kuey teow is more fragrant because they used duck egg and seafood-infused oil, from the earlier been used to fry prawns and mantis prawns. 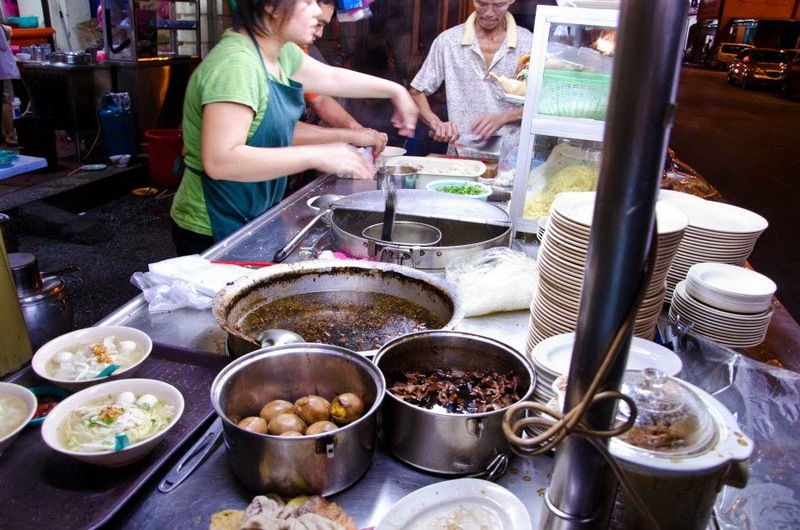 Char Kuey Teow Special will have the topping of mantis prawns and big prawns which give an extra fragrant. 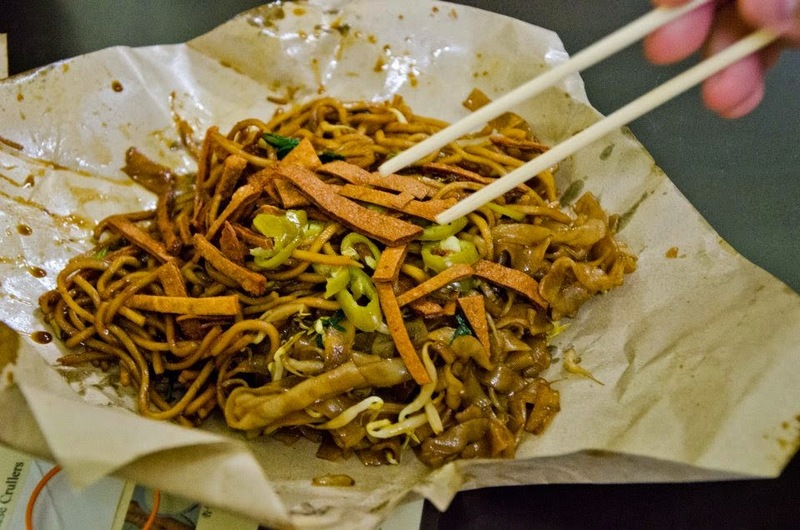 Char Kuey Teow here is richer and with a mind blowing savory wok taste. 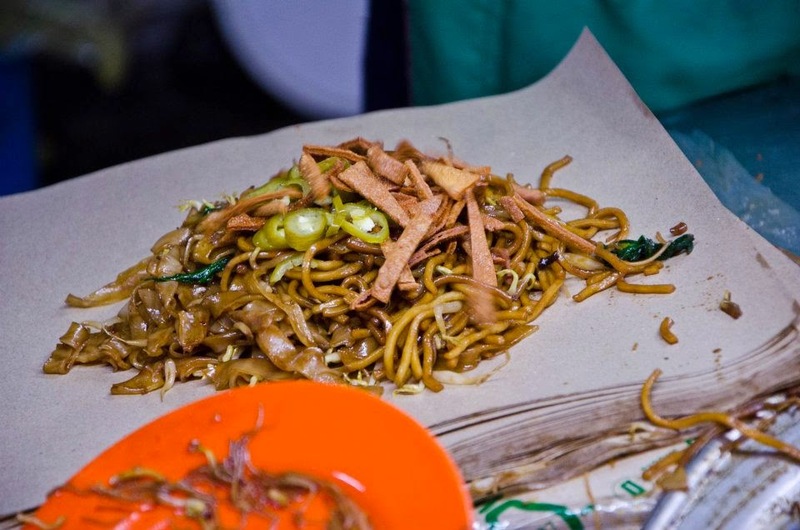 It was simple but yet delicious, most of us prefer this more then the expensive char kuey teow.